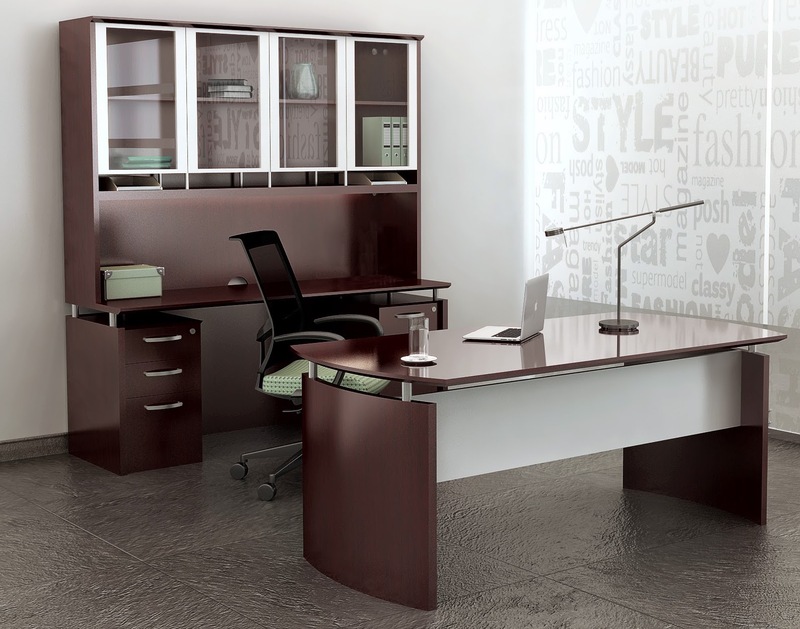 The Mayline Corsica office furniture collection offers the perfect combination of modern and traditional appeal. 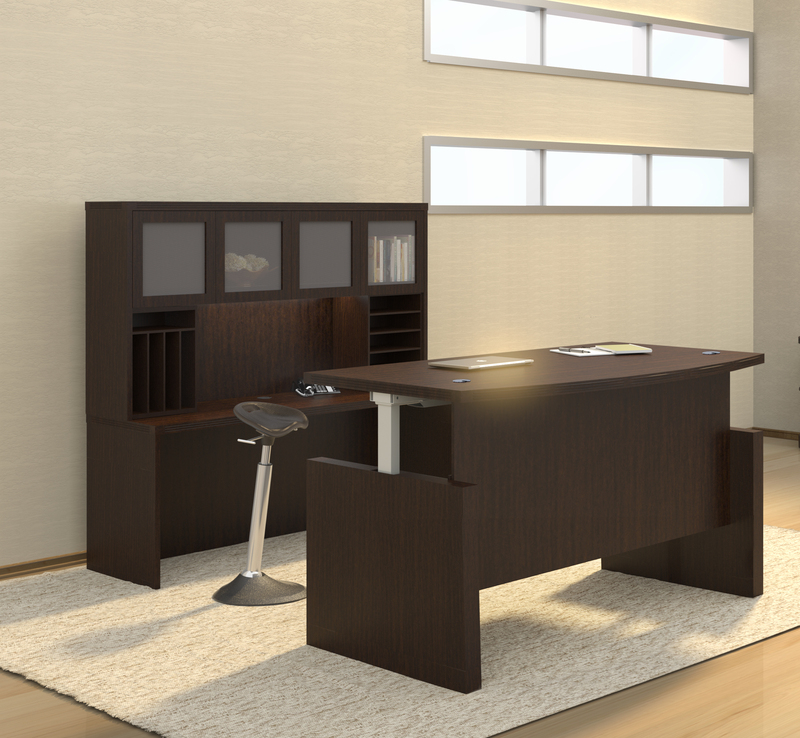 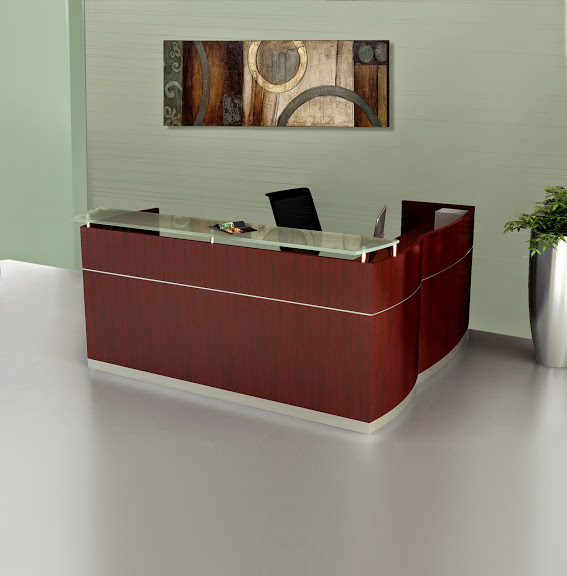 This line of elegant wood executive office desk configurations, conference room tables, and reception stations can be used to fully furnishing your professional interiors. 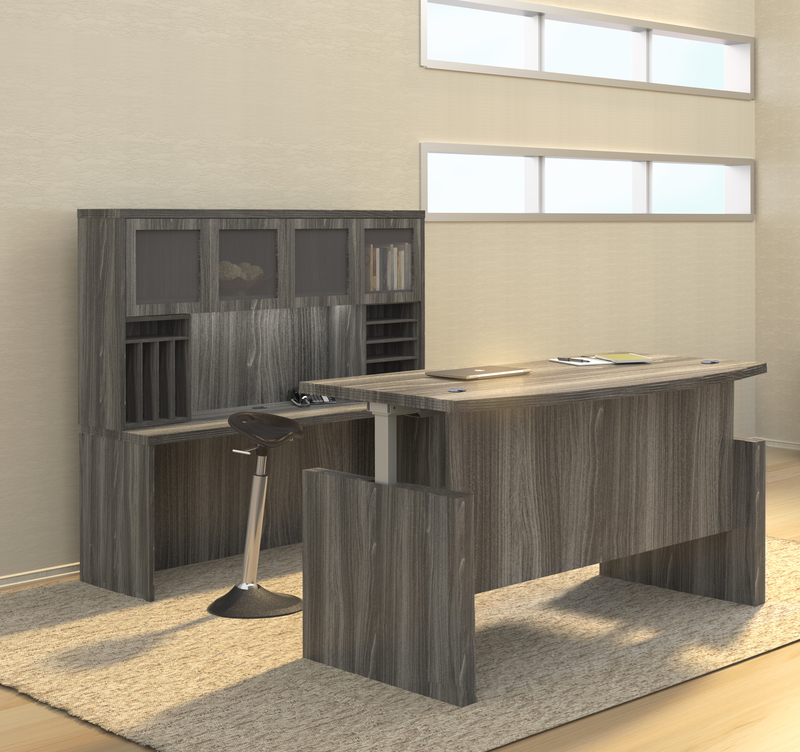 Mayline Corsica series office desk packages are available for both home and business applications in a choice of 2 designer finish options. 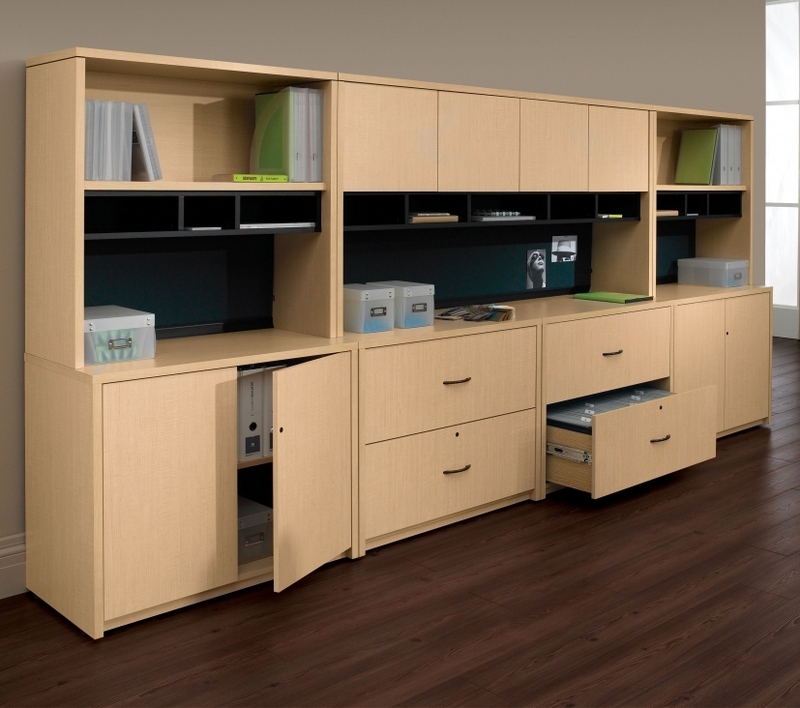 For added value, please enjoy the entire line of Mayline Corsica components with free shipping! 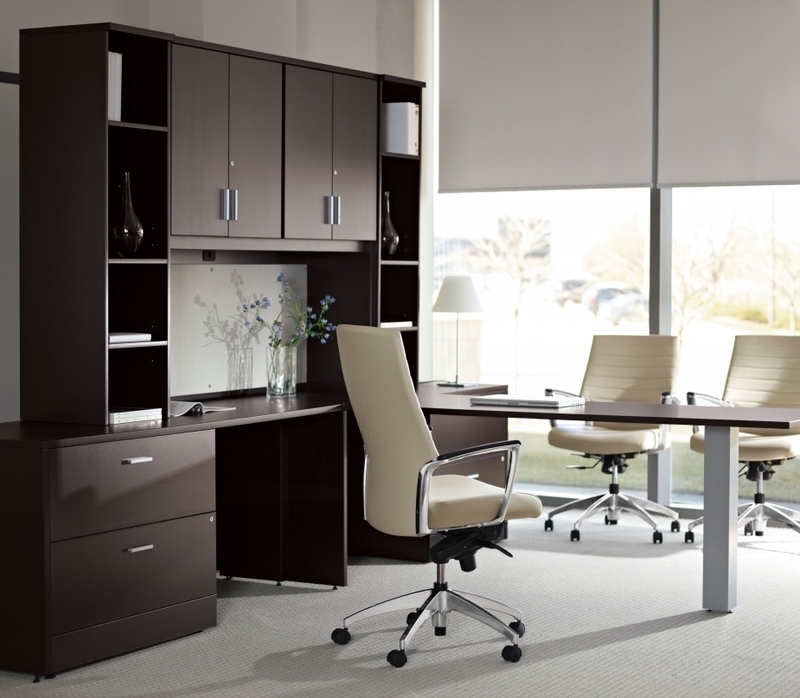 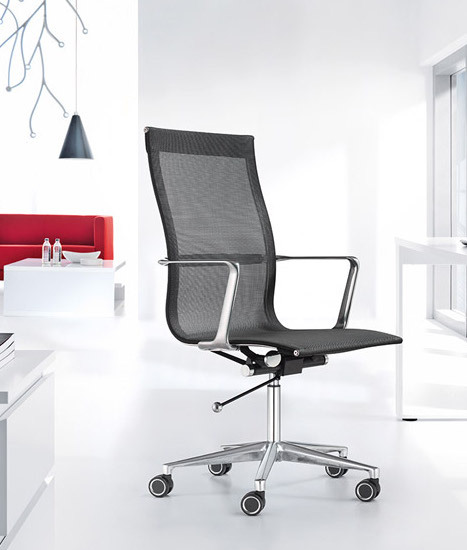 Thank you for shopping Mayline Corsica series office furniture for sale online at OfficeAnything.com. 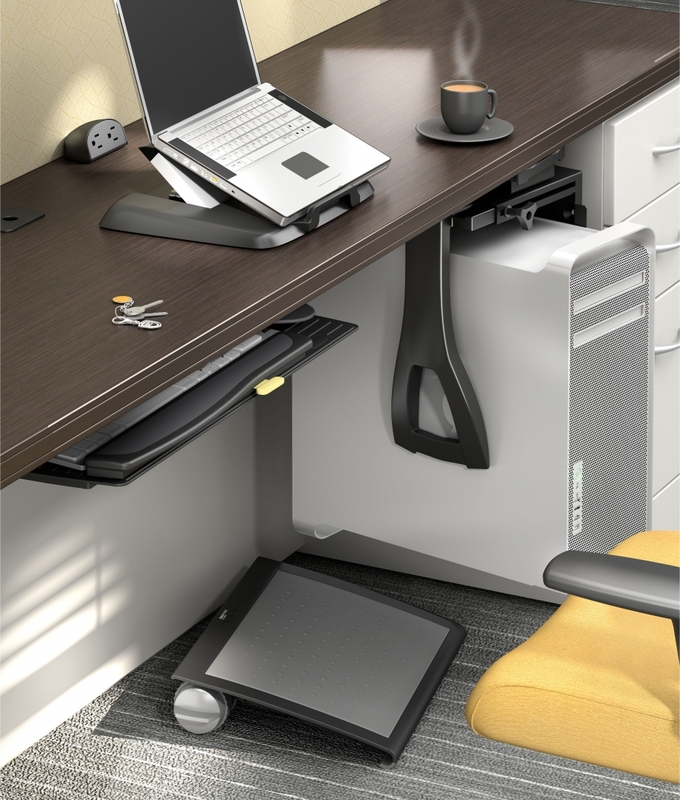 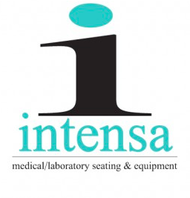 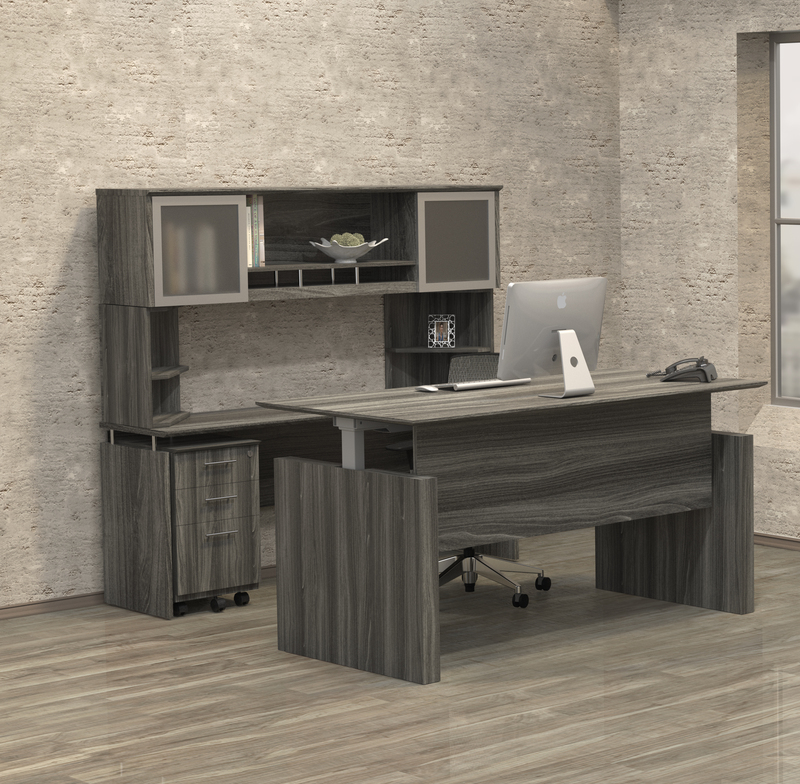 Here you'll find Mayline Corsica typicals, desk configurations, and wood veneer workplace solutions at up to 60% off retail. 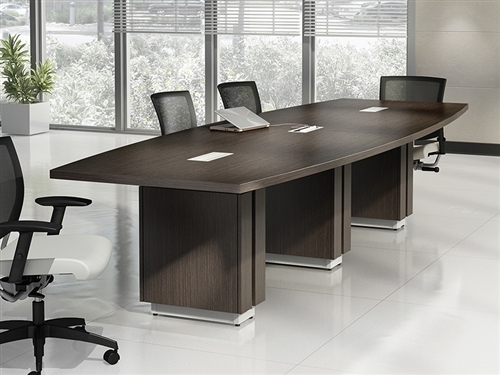 The desks and conference tables from the Mayline Corsica collection are perfect for high end office interiors. 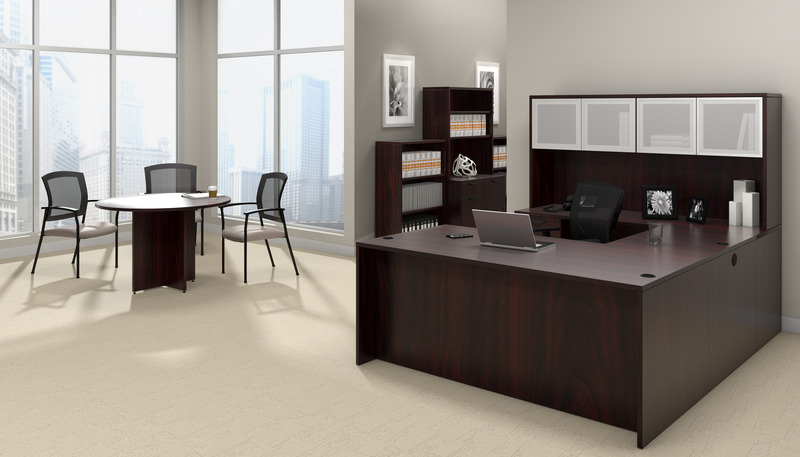 If you'd like help customizing your office interiors with luxurious components from the Mayline Corsica collection, contact our team of specialists today at 800-867-1411!